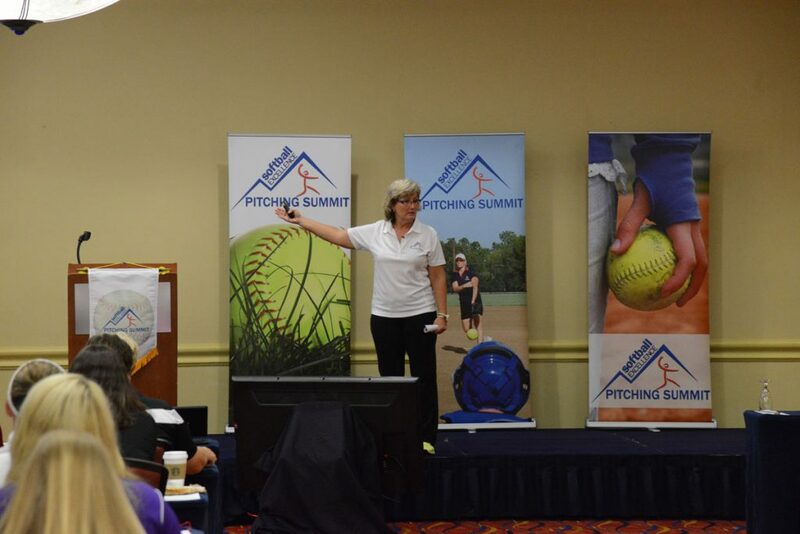 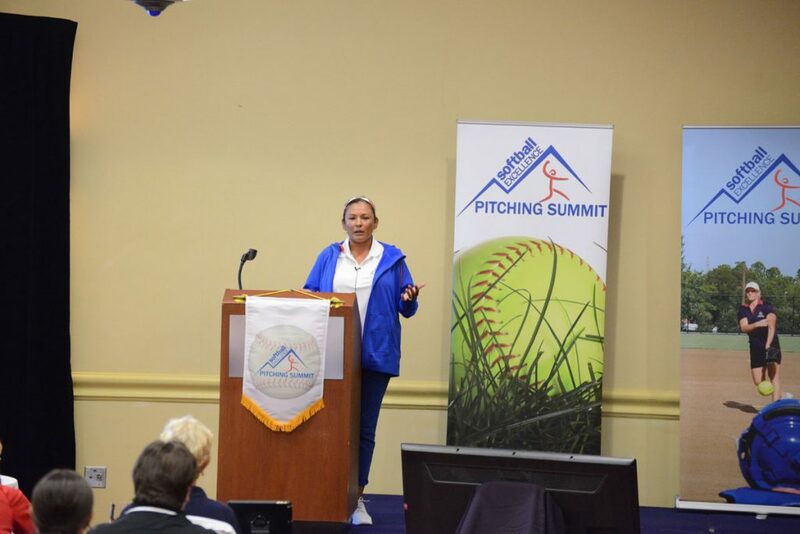 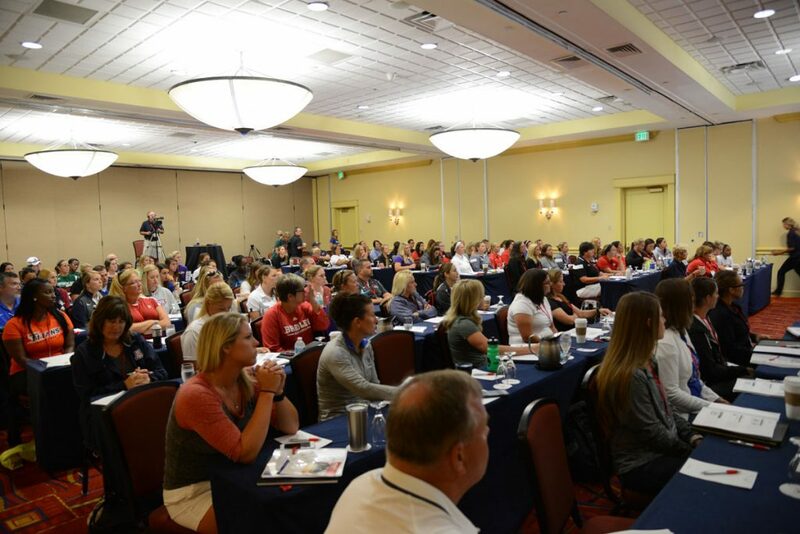 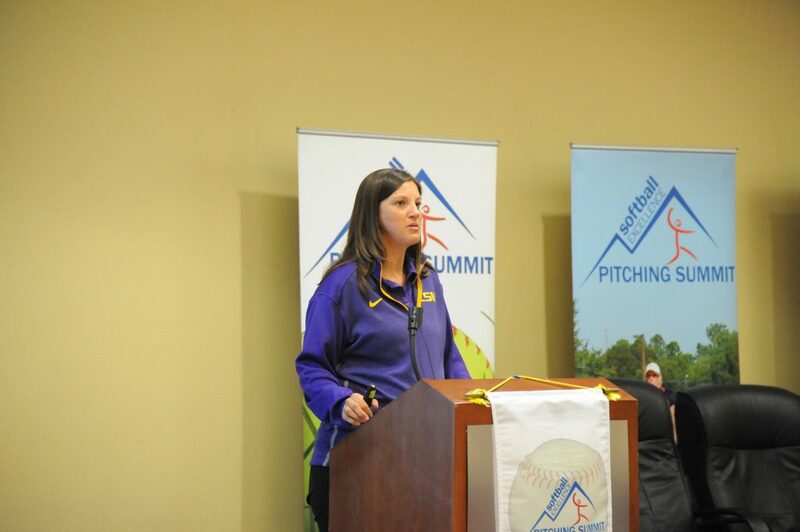 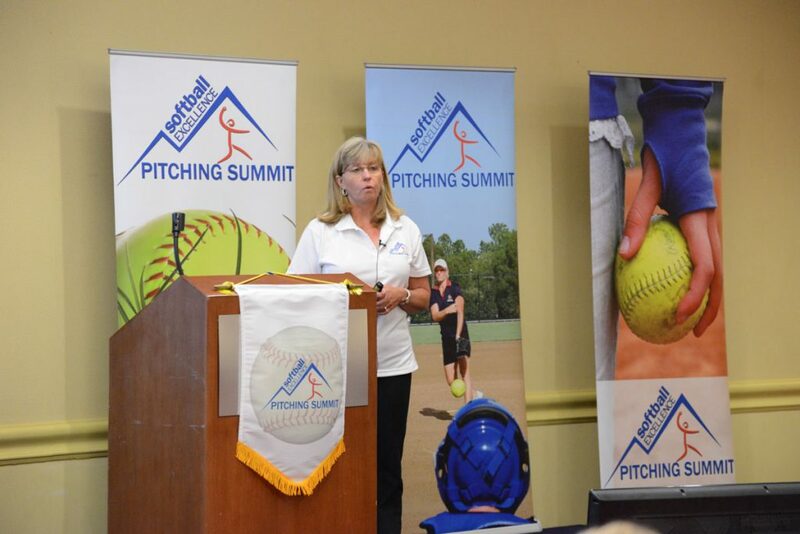 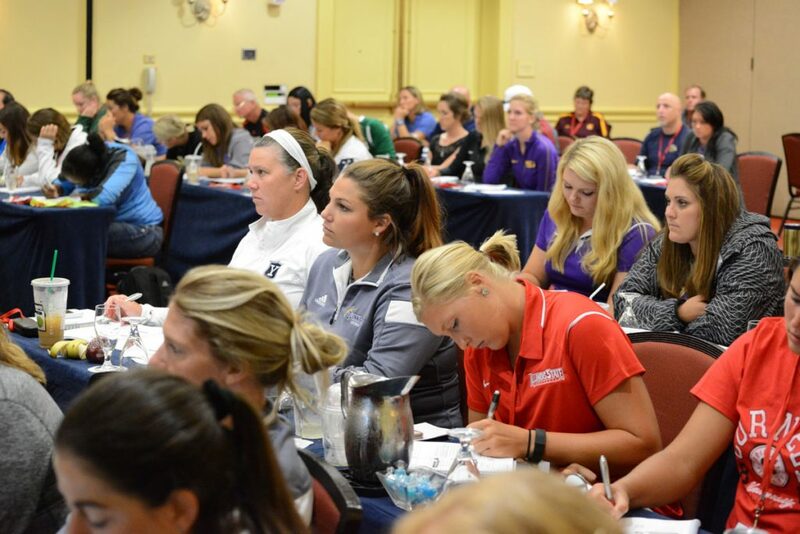 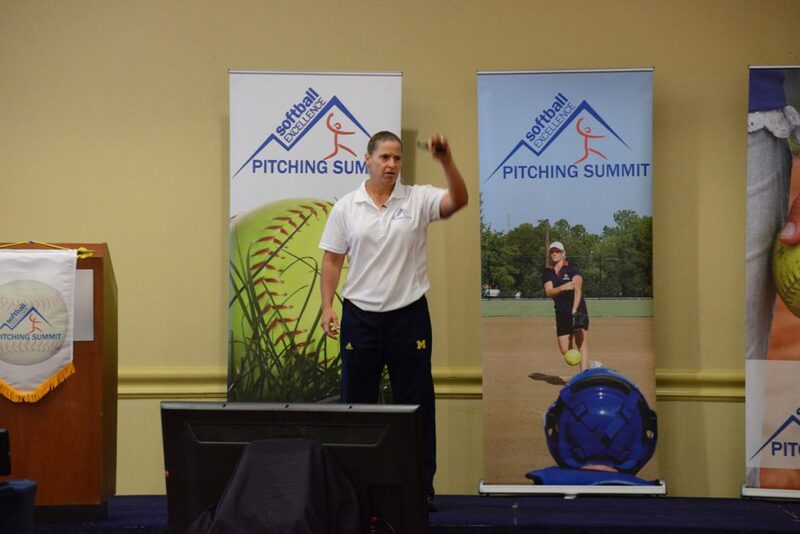 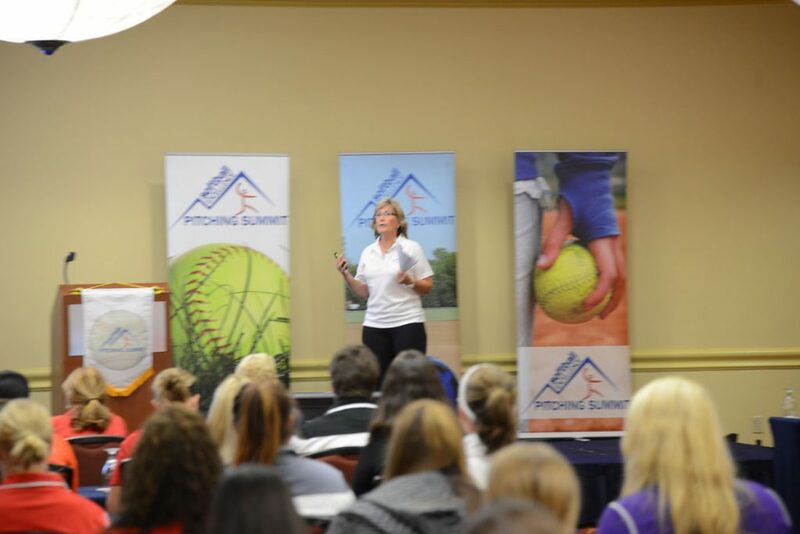 Our first-ever Pitching Summit was so successful because we were able to bring in the 7 very best pitching minds in the country!! 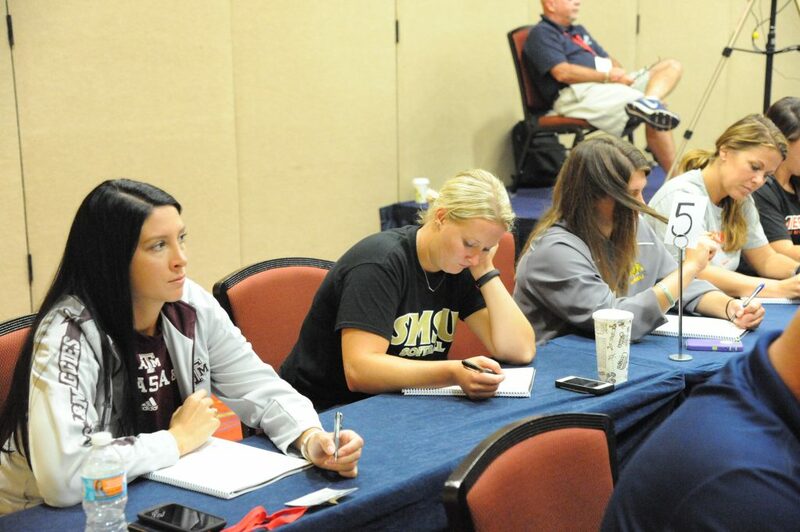 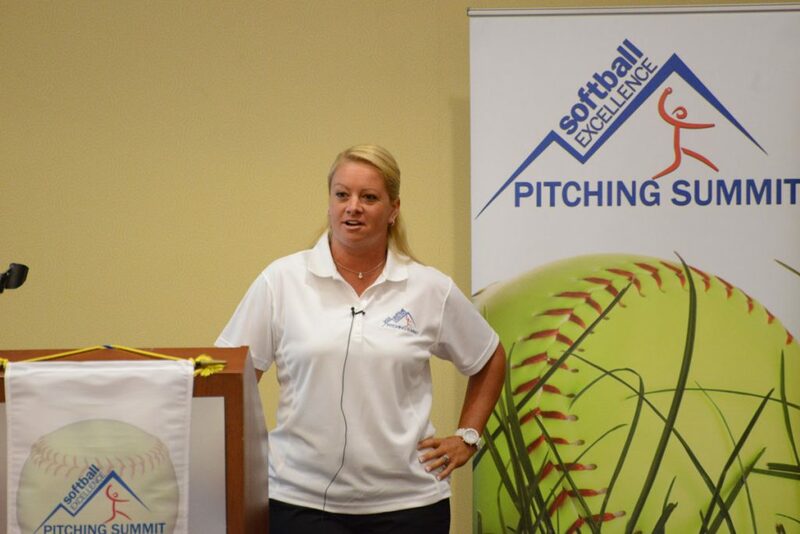 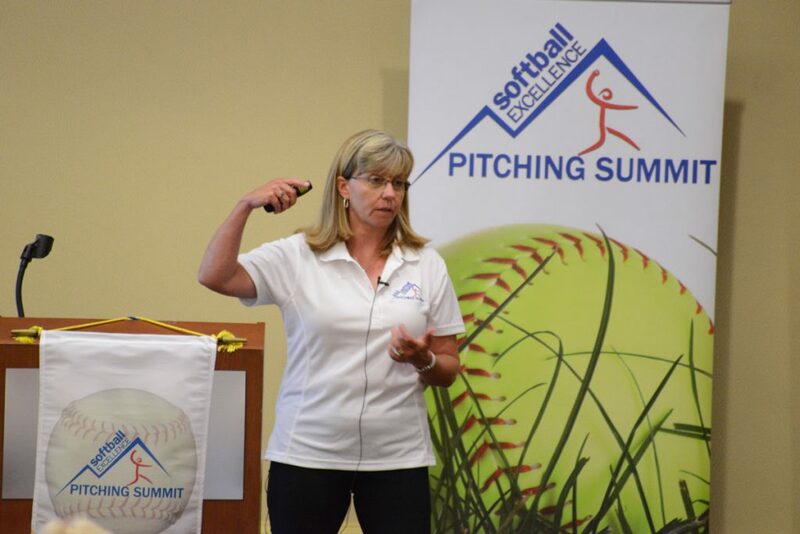 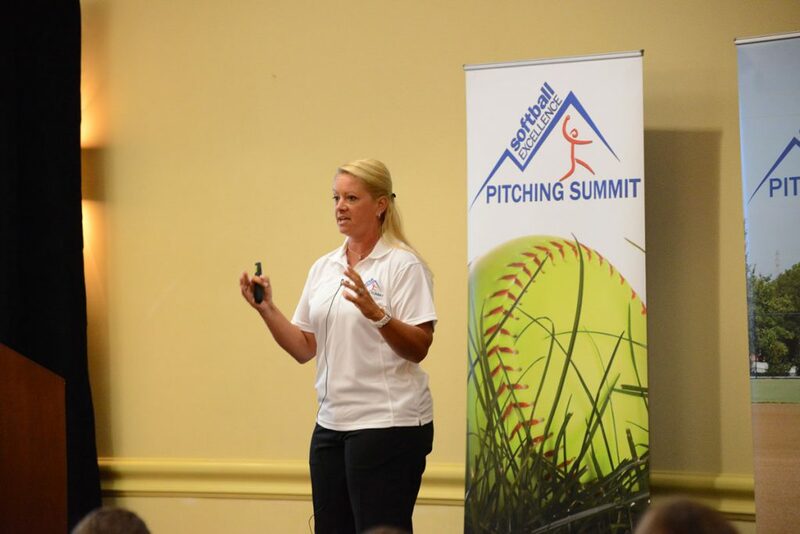 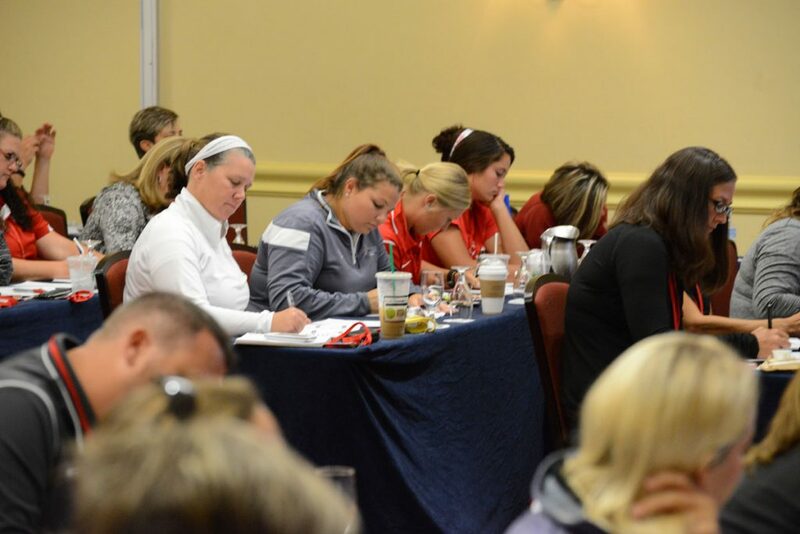 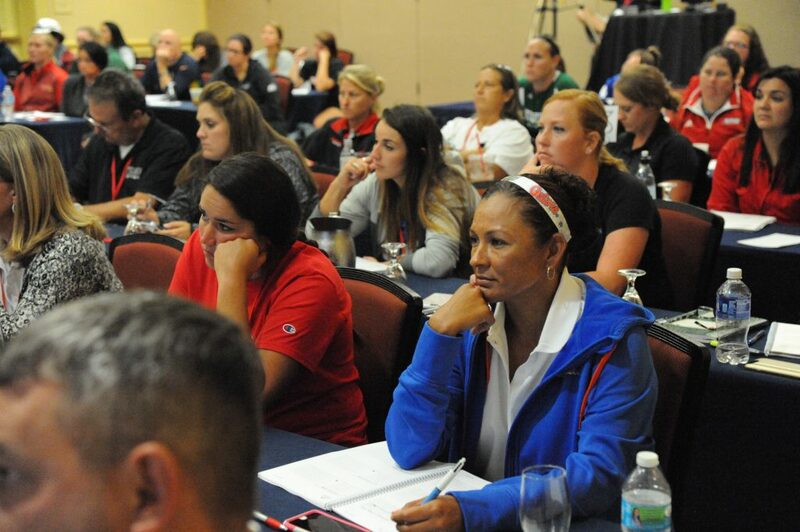 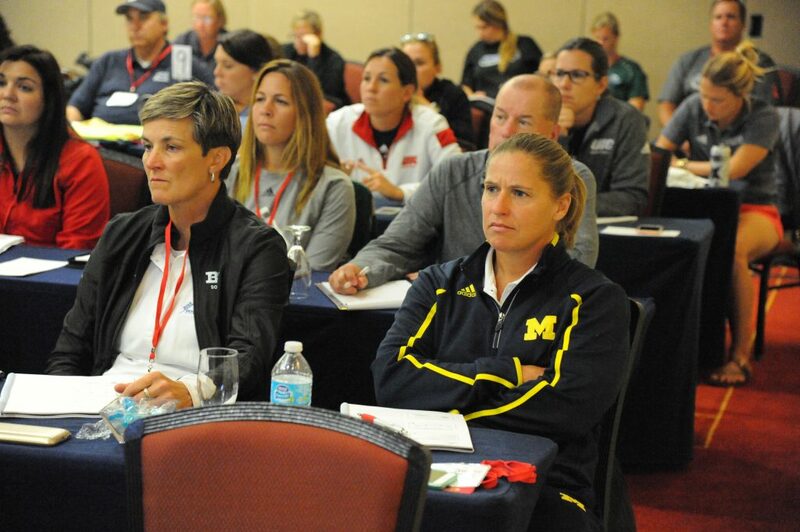 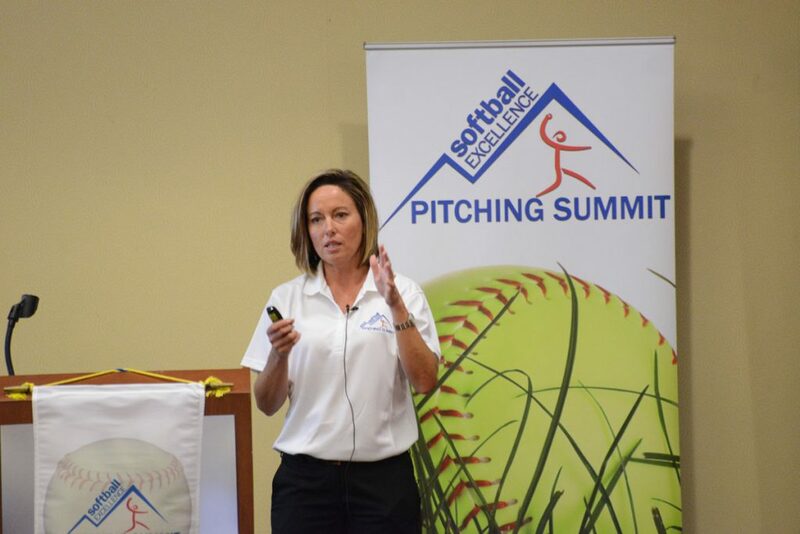 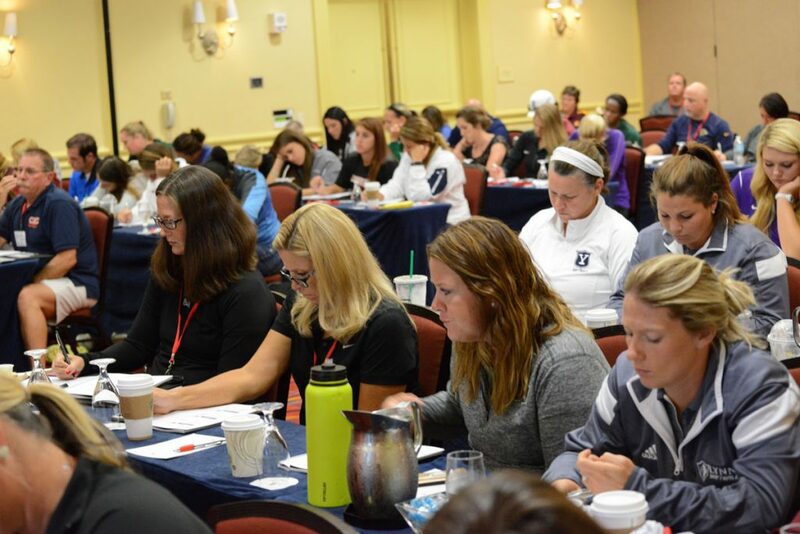 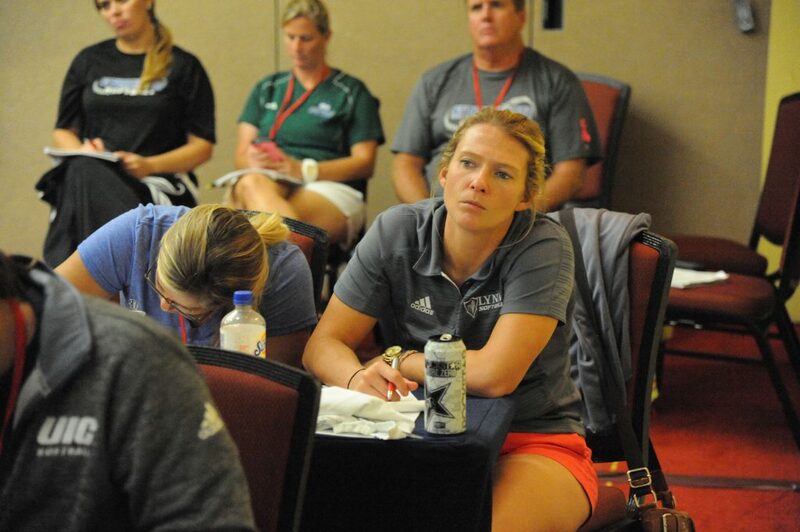 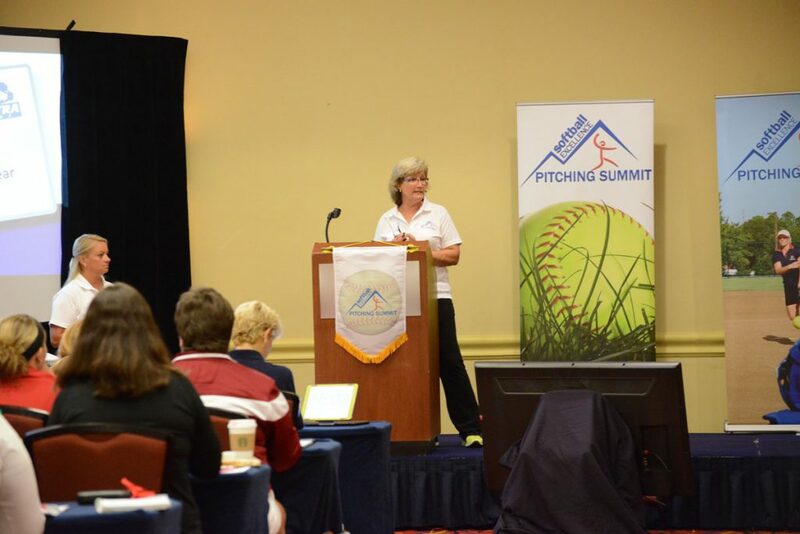 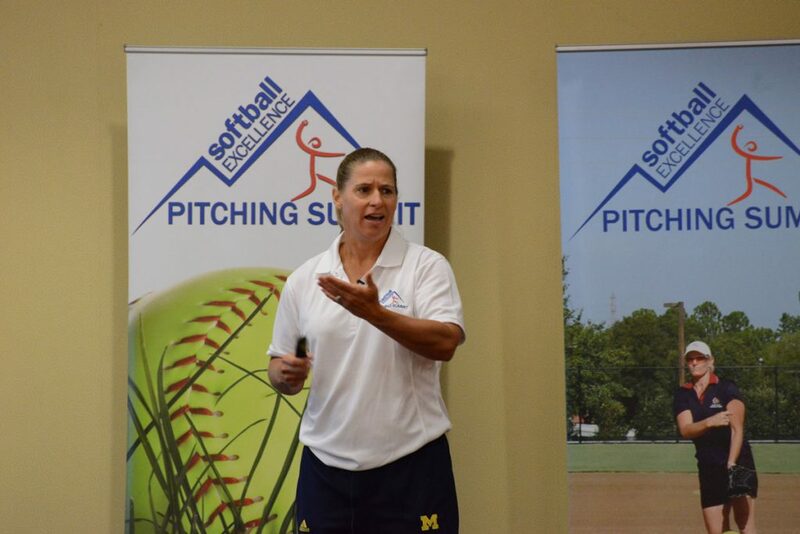 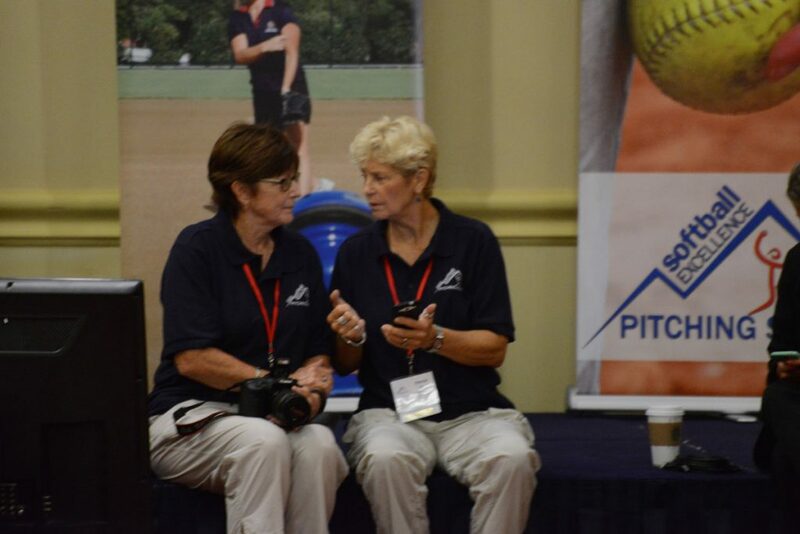 These 7 amazing coaches willing shared their secrets and showed how great they are at teaching the ins & outs of pitching! ! 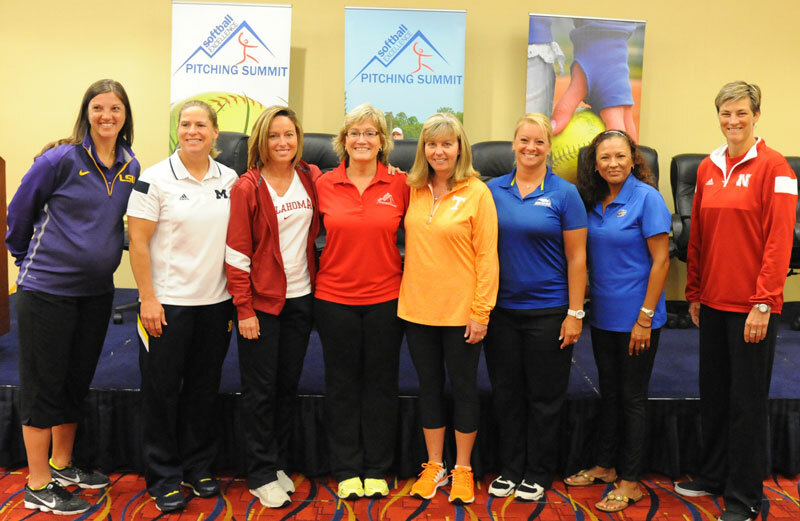 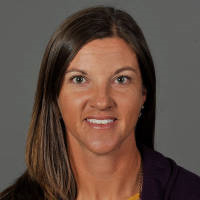 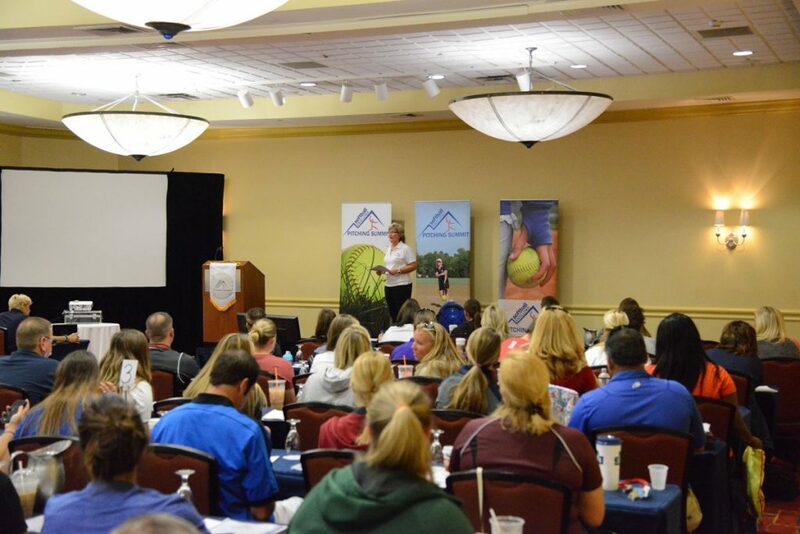 Among our 7 speakers were 5 of the 8 teams competing in the 2015 WCWS including BOTH teams in the National Championship game! 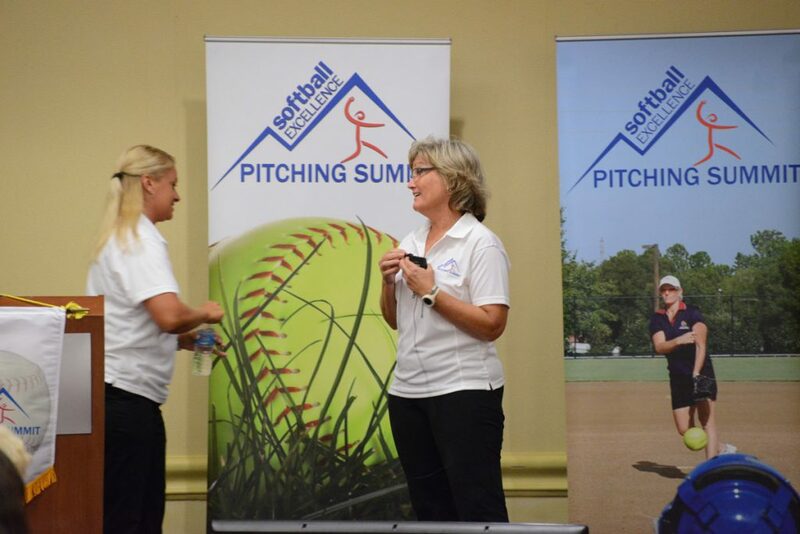 Their honesty, vulnerability, openness and creativity blew the audience away!